70 on-line Legitimate Opportunities now at your fingertips. Is the job ad too short or too long? Does it have spelling mistakes? Google WHOIS database (web registering site) and type in company’s name. Is the contact information different? Contact Competition Bureau of Canada www.competitionbureau.gc.ca or Canadian Anti Fraud Centre www.antifraudcentre.ca. The research has been done for you to determine the legitimate opportunities. Each opportunity is explained in the following slides. 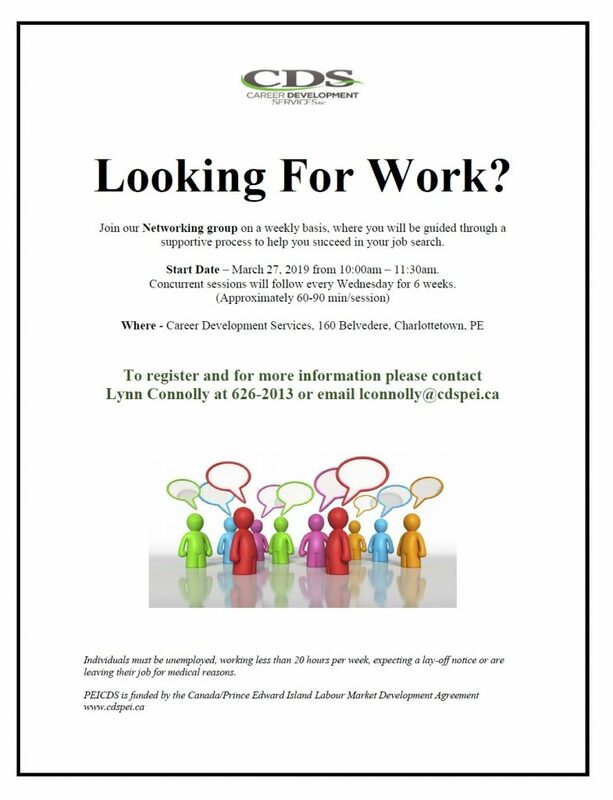 You will see examples of job posting sites, associations and more. Recruiters want to be sure you’re serious about applying for the job. Fees and length of training depend on contracting company. Work involves customer service or order-taking. Administrative assistants that provide a wide range of duties such as bookkeeping, word processing, developing spreadsheets, social media and marketing. Crowdsourcing is the idea that many hands make light work. Duties such as data collection, typing and research are split into smaller tasks. Check out this video from www.clickworker.com. Competitive – FIND YOUR EDGE! Learn the difference between a consultant and contractor. Read the websites’ term and conditions carefully to know what they charge in order for you to access services. Set up separate e-mail account; on-line surveys and mystery shopping sites known to send a lot of unwanted e-mails and spam. Expect some jobs earn you points, not cash. BEWARE: Researching on-line surveys is still new; not much proof there are good sites out there. BEWARE: Mystery shopping jobs that want you to send money in advance are scams! 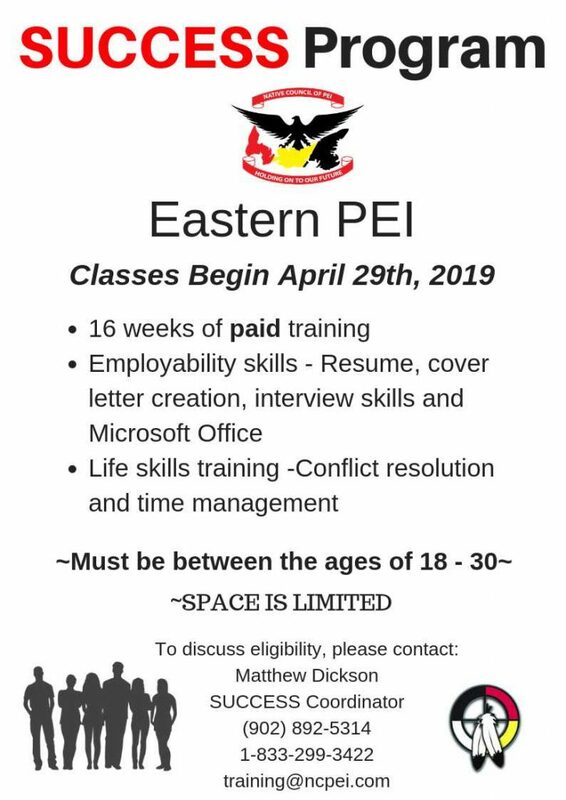 The Employment Journey Inc. thanks Anne Marie Rolfe, Employment & Education Centre (Brockville, ON) and Canadian Education and Research Institute for Counselling for source material.